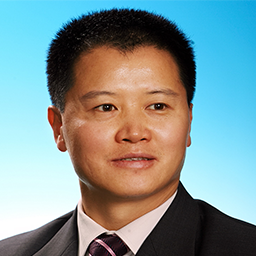 Philip Yang is currently a partner with PwC, one of the big 4 accounting and advisory firms. He has been with PwC for over 22 years. In addition to CIPM, Philip also holds CPA and CISA practicing licenses. For the most recent years, Philip has been focusing his professional services in the areas of compliance, governance, risk and controls. He has served numerous clients for information security and privacy, regulatory compliance, governance and controls related projects. For information security and privacy related projects, he advised his clients on: strategy, organisation, roles and responsibilities, operation processes, tools and IT solutions. Philip's clients included both China local companies and multinational companies. He has work experience in both China and the U.S.
Philip is an active trainer and speaker on various subjects including information security and privacy. He designed and delivered many training topics both internal and for his clients.